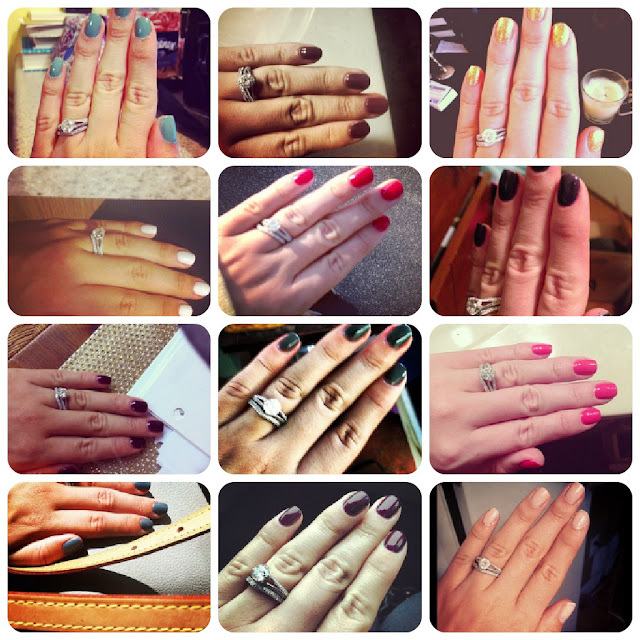 yes, friends, i instagram my manicures. here is a chronicle of mostly 2012 looks. i would say "thanks", but i can't take responsibility for anything except the color choice ;) the folks at the nail bar on the island here in memphis know how it is done! it adds that extra level of polish to a look doesn't it?